The course will start with a short introduction to nutrigenomics with our comprehensive panel DNA Health®. 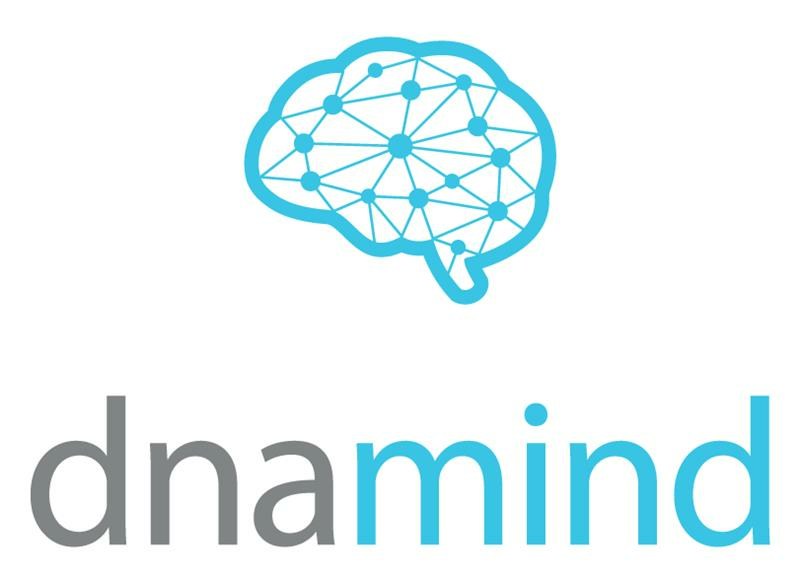 A DNA Mind® and a DNA Health® test (350 Euros value) are included in the price of the course. We encourage you to take the tests beforehand and bring the results to the course so that you can learn about yourself while you learn about the science! Please return your sample by May 1st. **Limited offer! Test included until 30 April 2019, after which, the tests will need to be purchased separately. DNA Health is designed to identify any potential lifestyle diseases and to optimise a patient’s well-being and health by personalising their lifestyle and diet choices. The DNA Health approach assists the healthcare practitioner in establishing the optimal nutrition necessary for good health, longevity and disease risk mitigation.